The first month of 2012 is almost a wrap but first we want to share some writing about mobilisation in 2011 that stood out for us. As you’ll see from the articles below, we’re increasingly reconnecting with the heart of organizing through digital work. What’s that heart about? People. The year online organizers got real? Joe Solomon’s prescient and hopeful post at NetSquared was actually published in December, 2010, but seems appropriate as it set a tone for the year. Joe’s piece looked ahead to 2011, foretelling ways in which online campaigns moved people to take collaborative and direct offline actions. Looking forward, Solomon tells a story of 2011 in which organizers realized that online action wasn’t, on its own, winning policy, political and social change. Campaigners got serious about adding offline organizing to their strategies. Sure, people continued to sign online petitions, send emails and blog. Perhaps more than ever. But a renewed emphasis was placed on direct action and using digital to help put people in communities to talk, walk, work together and create an identity. This was the post Joe hoped to write a year later about a successful 2011. The themes Joe outlined a little over a year ago were shared in conversations being had by many digital campaigners, organizers and strategists. A change was underway. Indeed, much of the action in 2011 happened in the streets (and parks, public squares, city hall steps and even the docks of California’s Port of Long Beach). It was a year in which digital tools came into their own as ways to build community, strengthen relationships, and get past repressive efforts to close communications channels. Online social networks were already active but grew rapidly in Egypt and across the Middle East. These communities, as John Pollock and others noted, helped coalesce relationships and contribute to the confidence and trust needed for relative strangers to collectively rise up against a seemingly unflinching opponent. The role of social media in today’s social movements can’t be understated. We don’t see social networks as either the most necessary nor most trivial element of today’s social change campaigns (to revisit the themes in Malcolm Gladwell’s 2010 New Yorker column titled Small Change: Why the revolution will not be tweeted). The fact remains (Gladwell aside) that Facebook and other social networks have been used by organizers and activists to create relationships and trust needed to turn an otherwise random group of interested but disconnected people into a powerful group. The ability of social media to connect people and build relationships is nothing new. The online social network is just the latest channel to help fulfill the human need for connection, conversation and partnership. In December, the Economist looked at Luther’s viral networking over 500 years ago with How Luther went viral: Five centuries before Facebook and the Arab spring, social media helped bring about the Reformation. In publishing his 95 Theses as pamphlets using common German language, Luther stumbled upon a social media system (individuals sharing written pamphlets) that was decentralized and relied upon participants for distribution, recommendation to friends and family. As a result, ideas spread more quickly. For modern communicators, Luther’s experience provides a good metaphor for the difference between audience (a select group you talk directly to and doesn’t interact with others) and network (distributed people that rely on one another for information, only some of whom hear from you directly). Organizing, leadership, training and support for members of the network becomes critical if organizations and movements are to make the most of potentially powerful network communications. People have always talked to one another, of course — to friends, family, neighbors, fellow church or community group members, strangers sitting next to them at the bar. But in repressive regimes (or even open environments where people are perhaps too busy working and raising families to have frequent personal contact) social networks have created valuable trust-building mechanisms. Social media and other online tools are then able to do what they perhaps do best, communicate messages quickly across networks. Perhaps one of the greatest challenges facing organizers using social networks and other online tools is their lack of direct presence in communities. It is difficult to create and strengthen relationships with people that do not identify with your organization and/or personal representatives. When organizers talk about policy and politics on social networks, in email, and in blog posts they must be able to make or use a connection with the reader. The trumping of personal identification over policy was explored by Ayman Mohyeldin in a December piece on MSNBC’s World Blog titled Identity, not policy, driving the new Egypt. Mohyeldin examines the role of socio-religious organizations in Egyptian politics. The state failed to provide adequate services (education, medicine and jobs) so these organizations (typically conservative Islamic in political and religious views) filled a void. 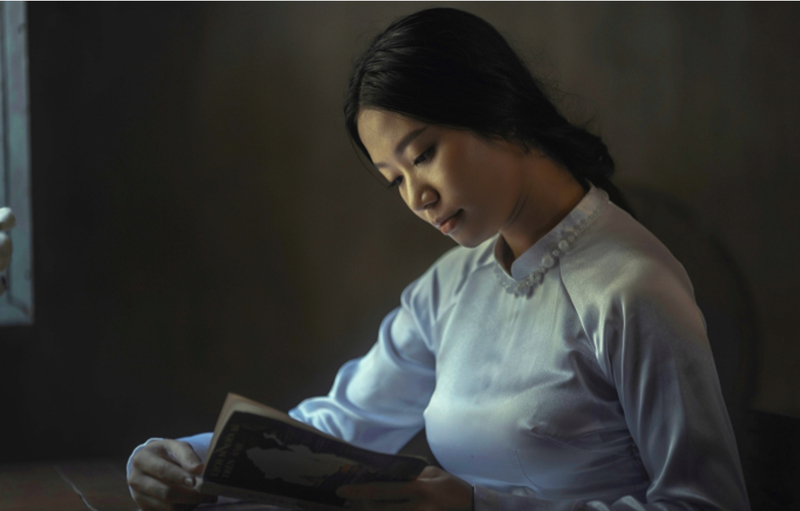 In many ways, there are parallels here to how churches in the United States, particularly evangelical ones, have invested in leadership training, direct community assistance, and social activities. They are in the community and identifiable as people, not just organizations or far away entities. People know one another’s names, what they do, their interests and their skills. It is personal. This has, in part, contributed to the ability of churches to mobilize parishioners to engage in community, social and political events. Personal relationships are hard to trump and, as organizers, we can look for ways to utilize online communications as a complement, not a replacement, for this work in the field. As we saw with the Occupy movement in 2011, progressive protest may be ready to move into a more visible place in communities. The Occupy movement that moved to the foreground in 2011 showed America and the world that street-level movements weren’t just something that happens “over there” but that people of all backgrounds are ready and willing to stand up and make themselves heard. More significantly, however, Occupy and all these movements have used online communications to effectively tap anger and emotion, to organize people across and around rather leaderless networks, and to have a growing impact on political outcomes in both autocratic and democratic systems. In November, Mattathias Schwartz examined the origins of Occupy in a New Yorker piece, Pre-Occupied: The origins and future of Occupy Wall Street. Schwartz gives insight into the role of Adbusters in sparking the movement in early-2011. He also provides a better understanding of the organic way in which Occupy Wall Street was adopted by various activists around the country, the use of ‘horizontal’ organizing methods (decisions by consensus, continuous feedback, general assemblies), and the struggles this caused. In What Occupy Means for the Climate Movement, David Minkow speaks with several organizers working on climate issues who find parallels between the two movements and extract lessons from Occupy. This goes beyond sharing photos and blog posts, we believe. The opportunities for user-level access to the process of recording campaign actions are plentiful using social networks and other online systems. We can be more deliberate about setting up, managing and making these opportunities available. 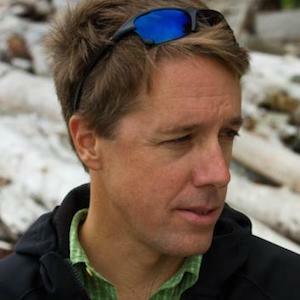 In the United States, many of the online campaigners that got their hands dirty (and perhaps their hearts broken) in the climate work of 2009 and 2010, brought people out from behind their laptops to take part in direct actions in Washington, DC, and elsewhere to stop the KeystoneXL pipeline. KeystoneXL would help expand markets for and increase production of tar sands oil while exposing sensitive areas of the US to pipeline spills. The pipeline became a touchstone for the climate movement and an opportunity to organize people around a tangible event. It has also been an opportunity for climate organizers across a spectrum of North American conservation groups to develop and implement integrated online/offline community strategies. 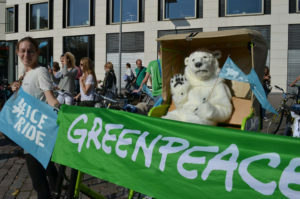 Environmental organizers in Canada and the United States built relationships online and off throughout the year that culminated in a series of protests in Washington, DC, where activists circled the White House in August. The event greatly raised the profile of the KeystoneXL pipeline in the media and Congress. In time, President Obama made efforts to delay a decision on pipeline approval. The tar sands industry itself admits impact of Keystone XL organizing in this interesting look at the organizing efforts of pipeline opponents. 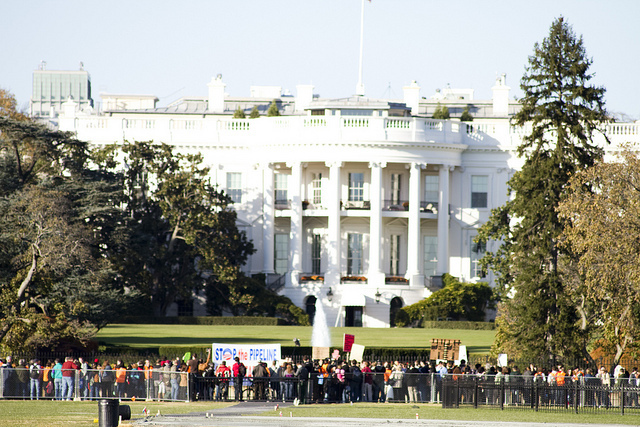 Earlier this month, the Obama Administration rejected a permit for the KeystoneXL pipeline. We don’t expect the pipeline to go away, however, given the money involved, election year politics, and the ability of TransCanada and other pipeline supporters to wait out the process. Perhaps mobilisation efforts around KeystoneXL in 2011 represent the clearest change in approach for American online organizers working on environmental issues (and a successful one at that). Organizers didn’t abandon email and online petitions, of course, but these and other online communications channels were more means than end. Email provided entry to a person’s time and awareness. Social media created opportunities for sharing, conversation and extending discussion to friends, family and personal networks. And offline, street-level events were well-organized, documented online and strategically targeted. Together, this mix of online and offline, communications and organizing, policy and political strategy turned an important but arcane pipeline permitting process into an international debate over energy policy, land use and climate. We expect to see more of this in 2012 and will be there helping make it happen, analyzing results, and sharing the stories. Admittedly, this piece only scratches the surface of interesting and important writing about digital mobilisation in 2011. We welcome your contributions and discussion in the comments. 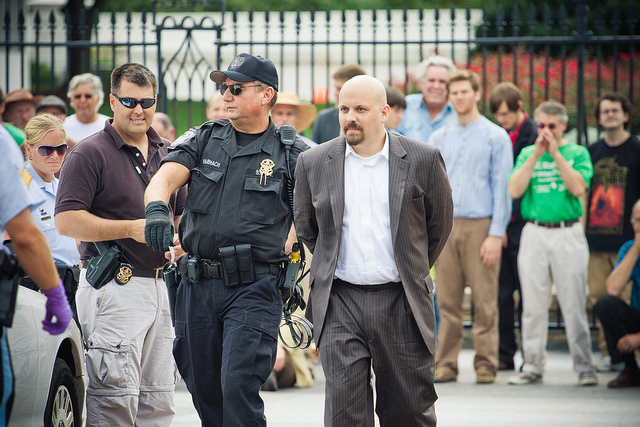 Photos: Greenpeace US Executive Director Phil Radford arrested outside the White House in August, 2011. Photo by Josh Lopez, Tar Sands Action on Flickr. Nov 5 Tar Sands Action: Photo by Shadia Fayne Wood. Links and analysis contributed by Anna Keenan, Michael Silberman, Marianne Manilov and Ted Fickes.